Mapping refers to the collection of geospatial data. 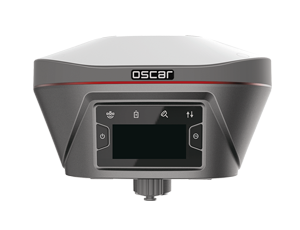 Mapping systems utilize GNSS technologies for rapid and accurate calculation of position, velocity and attitude (roll, pitch and yaw). 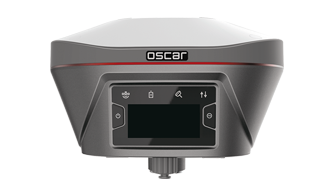 The key point lies in whether all those GNSS details are synchronized to ensure the precise mapping of objects. 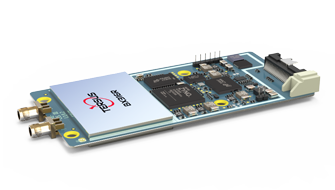 Tersus GNSS OEM boards have a compact, lightweight, and power-efficient design and provide centimeter-level positioning accuracy. 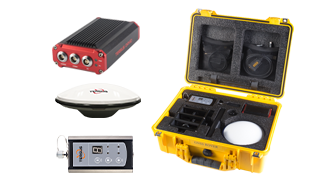 Combining positioning, communication and software to equip the mobile workforce, they are ideal for integration with a handheld GIS data logger for high-end users. 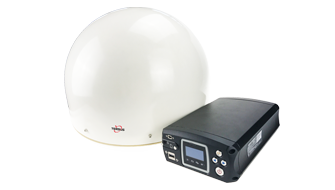 Tersus offers continuously operating reference station (CORS) GNSS solutions to meet the needs of GIS applications. 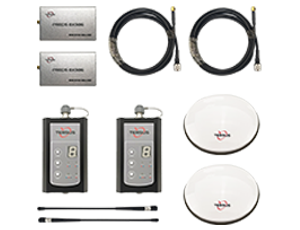 In particular, the MatrixRTK is specialized for establishing CORS systems. 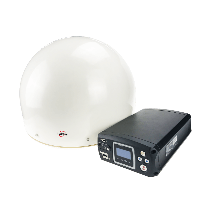 The internal high-performance multi-constellation and multi-frequency GNSS board enables the MatrixRTK to provide highly accurate and stable signal reception. In combination with the choke ring antenna, the MatrixRTK can improve anti-jamming performance and output high-quality RTK corrections, which is an ideal for CORS implementations.